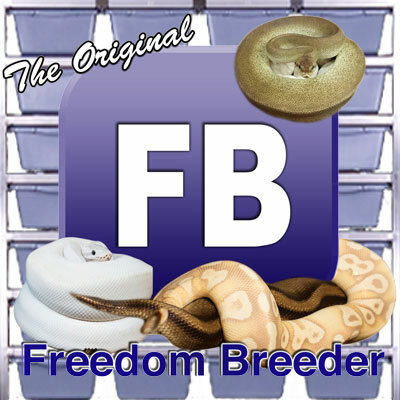 My name is Heather Wong, and I am the owner and breeder at Heather's Herps. I have been involved with animals ever since I can recall. Being allergic to many standard furry pets made it very difficult for me to live out my dreams surrounded by animals. As hard as I tried, I couldn't handle many animals with fur. 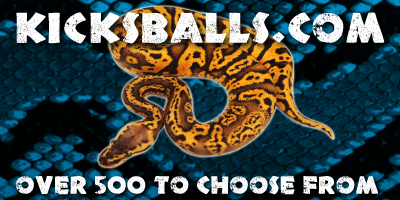 I ended up with being able to work with reptiles, beginning with Bearded Dragons and moving on to Ball Pythons. Ball Pythons were the end all-be all for me. 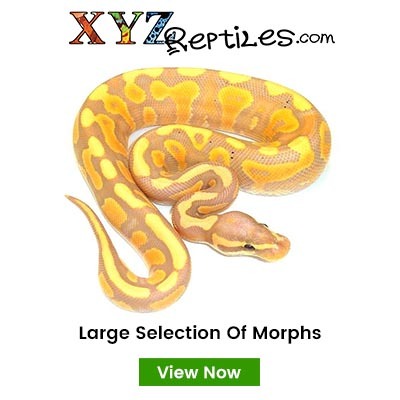 Due to the fascinating nature of Ball Pythons and the endless variations of colors and patterns, I decided to start collecting them for breeding projects and for my own pleasure. Since then, I have amassed a collection which I hope to expand to be able to create many new morphs and new variations to share with the world. There is no end to the possibilities, and I welcome the challenge of trying.